Posted on 18, March 2019 by EuropaWire PR Editors | This entry was posted in Business, Chemicals, Financial, Investment, Netherlands, News and tagged AkzoNobel, investors, market, ordinary shares, share buyback, Share Buyback Program, share buyback repurchase program, share repurchase program, shareholders, shares. Bookmark the permalink. AMSTERDAM, 18-Mar-2019 — /EuropaWire/ — AkzoNobel (AKZA; AKZOY) has just reported to the market on its share buyback repurchase program. For the period between March 11, 2019 and March 15, 2019 the company has bought back 475,146 of its own ordinary shares at an average price of €80.06 per share for a total consideration of €38 million. Originally, AkzoNobel’s repurchase program has been announced on February 13, 2019 and since then the company has already repurchased 2,176,263 ordinary shares for a total consideration of €173 million. Under its share buyback repurchase program, AkzoNobel plans to buy common shares for up to a value of €2.5 billion as part of a total €6.5 billion being distributed to shareholders following the sale of its Specialty Chemicals business. AkzoNobel’s share buyback program is due to be completed by the end of 2019. In accordance with regulations, AkzoNobel will inform the market about the progress made in the execution of its share buyback repurchase program through weekly updates and on the Share buyback overview page. 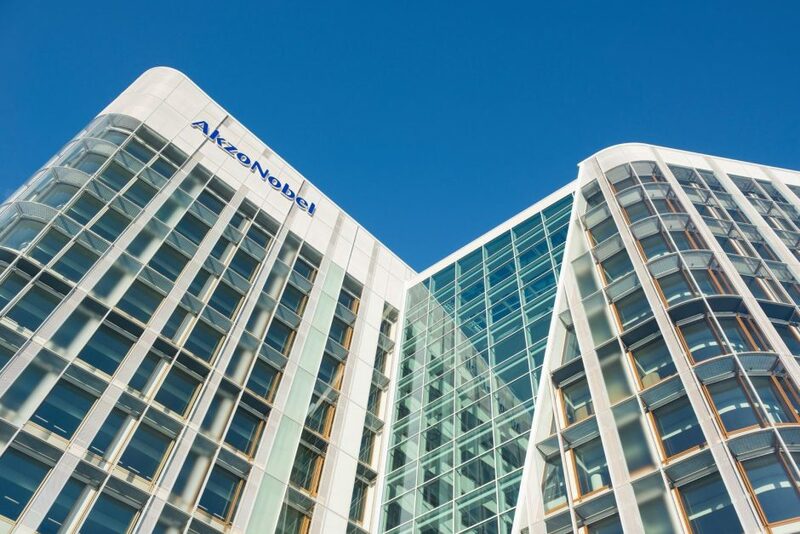 AkzoNobel now the leader in the Spain’s woodcare segment with the acquisition of Xylazel S.A. – Akzo Nobel N.V. (AKZA; AKZOY) has acquired Xylazel S.A. (Xylazel), a 100% subsidiary of Pharma Mar S.A. (PHM)….